Newcomers's film Hero, which was hardly promoted by one and only Salman Khan has managed to collected 6.85 Crores on it's first day. 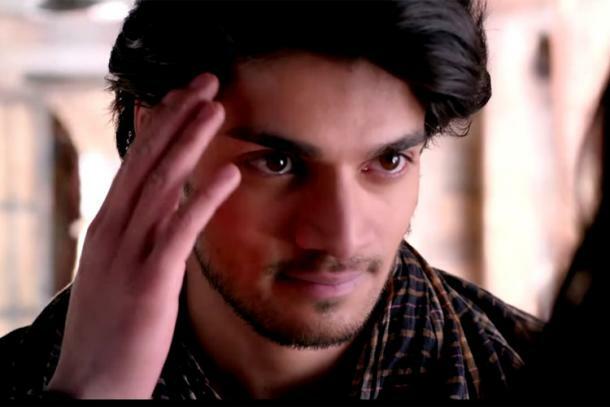 Critics have given mixed response to the film, but it all depends on audience how they react and help collections of Sooraj, Athiya starrer. However, filmmakers are facing challenges from Eros's own film Welcome Back which released just last week. On other hand Nikhil Advani's Katti Batti is all set to hit the theaters so the film is going to face many difficulties. But, still the film might collect an amount of 20 Crores in its first weekend. Let's wait and watch what happens next?